Sweet graphics for public consumption! 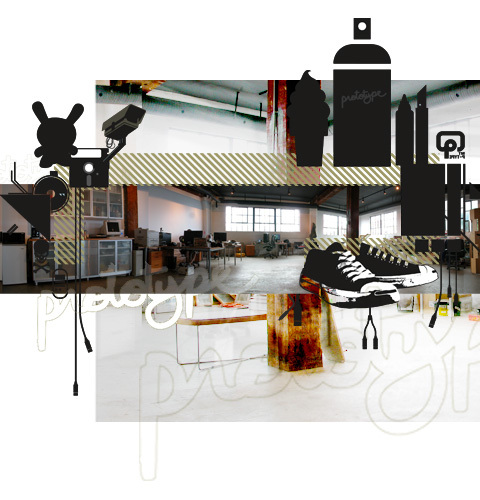 Prototype is a small, independent Vancouver design studio started in 1996 by Troy Bailly, Stephen Parkes, & David Papineau. Work is handled independently or collaboratively depending on the project, with one of the partners acting as the lead creative and contact. We enjoy working directly with the client, giving them easy access and a greater role in the design process.